The highly anticipated album features his recent hit singles “What Do You Mean,” and “Where Are U Now,” and draws influence from an array of genres and collaborations. 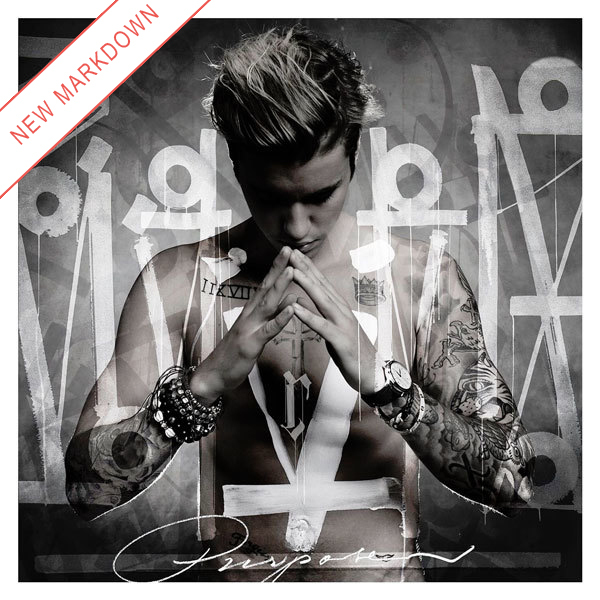 The iconic album chronicles Justin’s personal and artistic growth, as he solidifies his place among the biggest stars of our time. 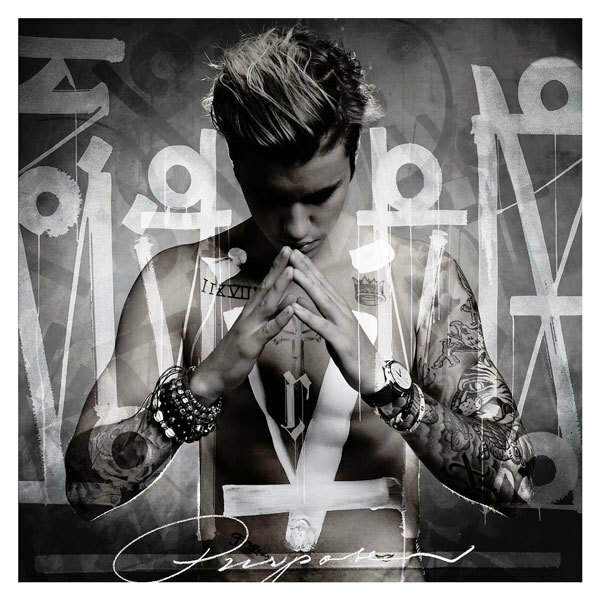 Purpose is one of those undeniable future classic albums that redefines an era and a sets the agenda for a new wave of pop.